Start Your IT Resilience Journey. Zerto Virtual Replication makes replication and recovery between two datacenters simple and flexible. With automated business continuity and disaster recovery managed through a single pane of glass, Zerto delivers the simplicity IT teams require, while meeting the demanding service levels that management needs. 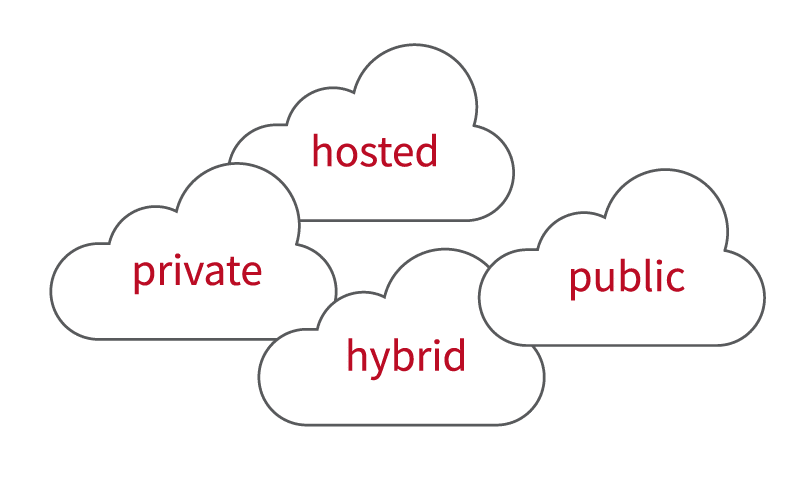 Public, private or hybrid cloud – it’s your choice. Whatever datacenter permutation meets your needs, Zerto will help you get there, with applications migrated — to and protected — across clouds, easily and effectively. Choose from over 350 cloud service providers for DRaaS, or public clouds like AWS and Microsoft Azure. By combining continuous data protection, automated orchestration and enterprise class scalability in a single platform, Zerto Virtual Replication 6.0 dramatically accelerates multi-cloud and hybrid-cloud adoption. This allows customers the control and flexibility to move to, from and between clouds to leverage the cost efficiencies that cloud provides and to support IT modernization.